Not everyone is ready to make the leap to vegetarianism. And that's okay! But if you're worried about the massive carbon footprint that meat production leaves behind, try mixing a few more veggie options into your weekly meals. These 13 delicious recipes make cutting back easy. Follow the links for full instructions and please, try not to drool at your desk. Skip the pepperoni and sausage for a classic Neapolitan pie. 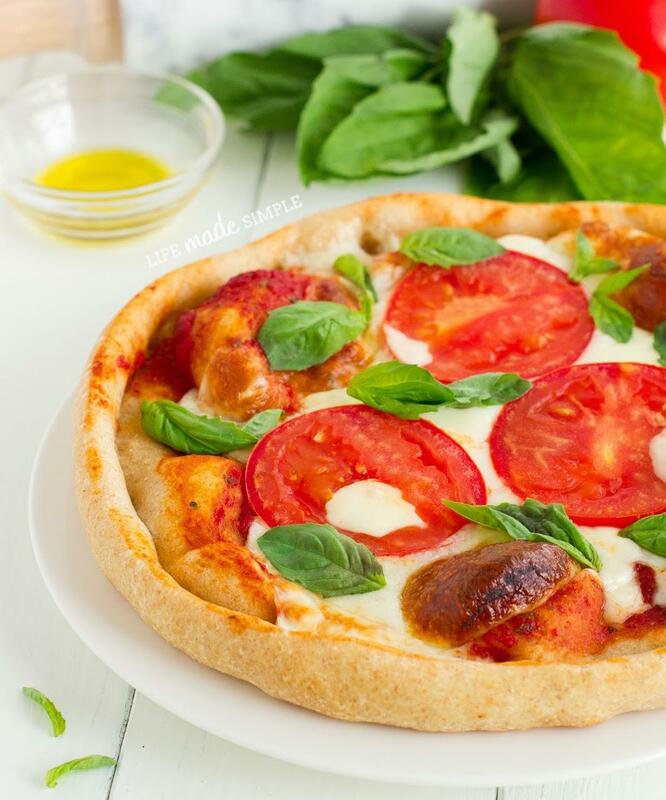 This recipe includes everything you need to make a cheesy pizza with fresh basil and tomatoes, all piled atop a from-scratch honey whole wheat crust. 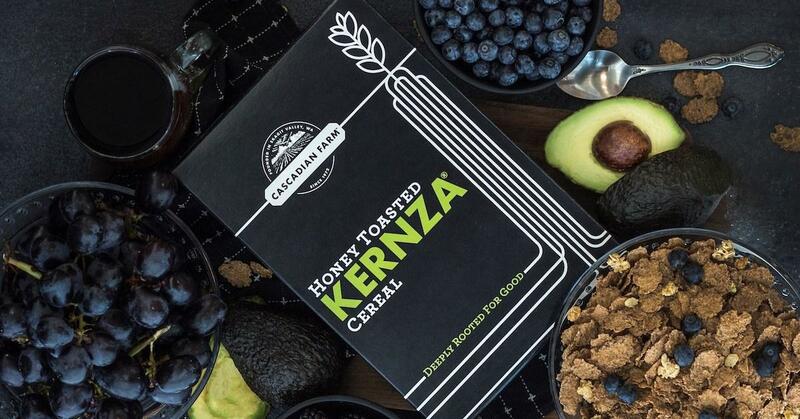 A macro bowl is basically a medley of foods rich in macronutrients. Those are the substances our bodies need in large amounts — think proteins, fats, and carbohydrates. Many people insist balancing macros is the key to a healthy diet, and this colorful bowl is packed with plenty. Best of all? 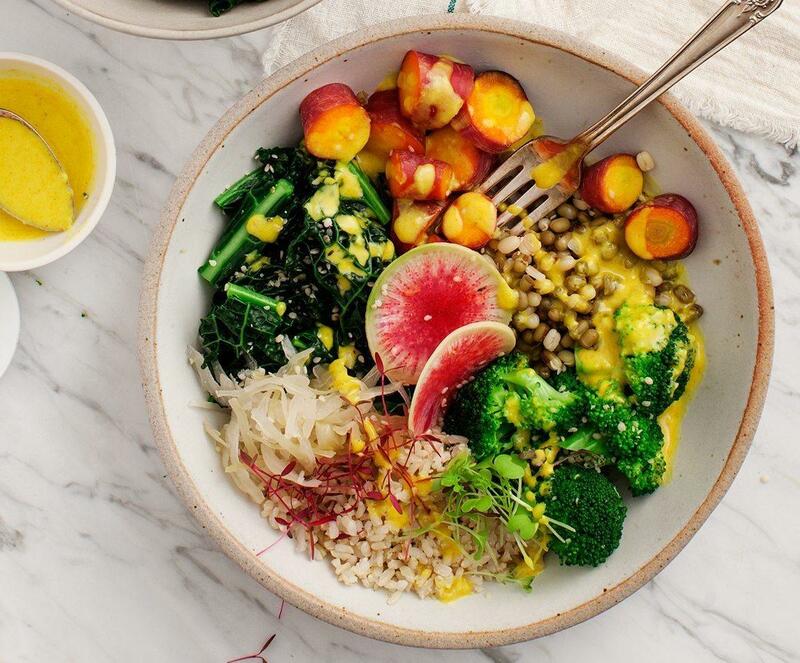 You don't even need a blender to make the creamy turmeric tahini sauce. 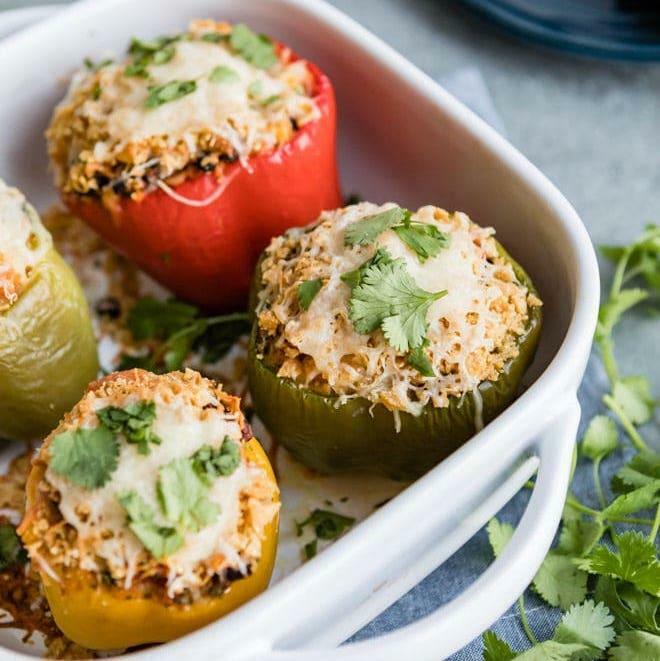 These peppers don't contain an ounce of ground beef, but they are stuffed with chipotle-flavored beans, crunchy veggies, gooey cheese, and plenty of rice. You can easily make the recipe vegan by nixing the Monterey Jack — just remember to crush some extra tortilla chips on top. This flavorful pasta dish takes less than 20 minutes to cook. 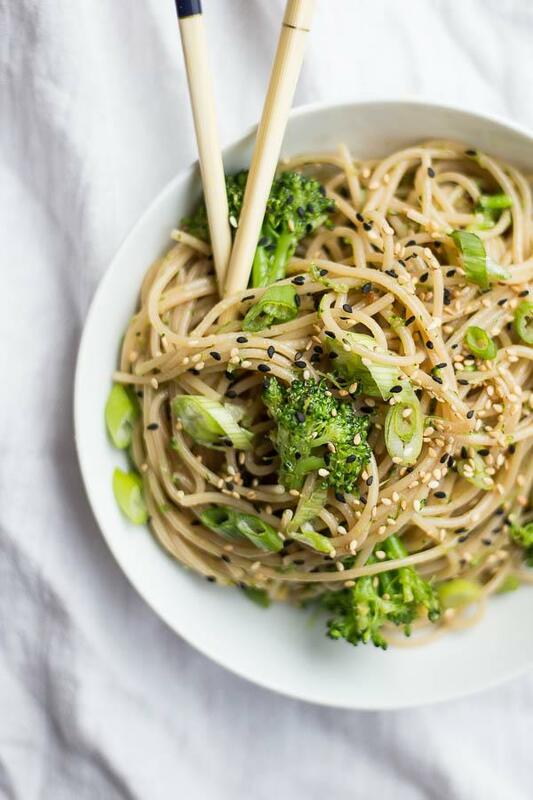 While ginger and garlic are the star of the show here, the recipe also calls for a light dressing of soy sauce, honey, and red pepper flakes, which you can customize to your liking. All recipes on The Minimalist Baker come with a pledge: 10 ingredients or less, one bowl, or 30 minutes or less. 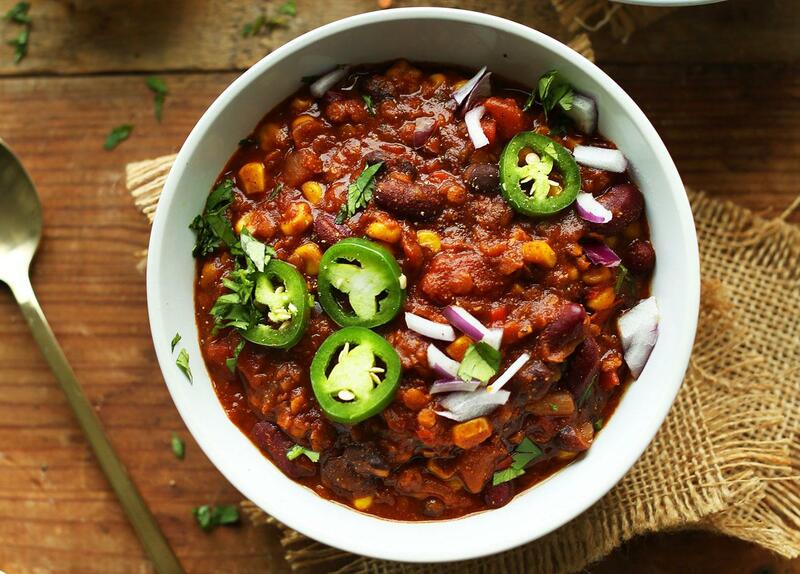 This red lentil chili hits the one bowl guarantee — you can cook this hearty, vegan, gluten-free entree in a single large pot. It serves six, making it a perfect family meal for a cold night, or an excellent dinner for game night with friends. 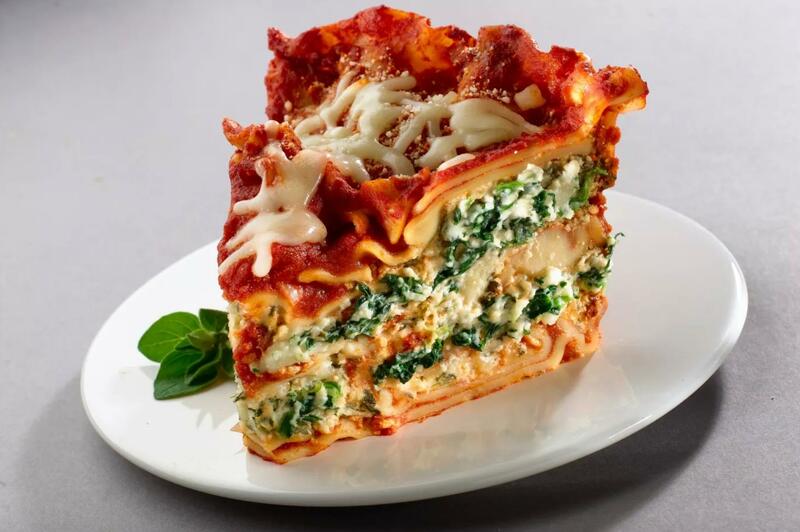 This lasagna recipe doesn't just skip the usual layers of beef, but the oven entirely. To make it, simply spoon your favorite tomato sauce, a combination of cheeses, and spinach between noodles in a slow cooker. Set it and forget it for a few hours. 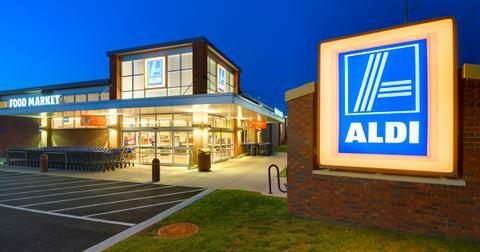 Once time's up, your dinner is ready to eat straight out of the Crock-Pot. Accidentally ate a burger on Monday? Then move the meatless night over to Taco Tuesday, with this recipe from Cookie + Kate. 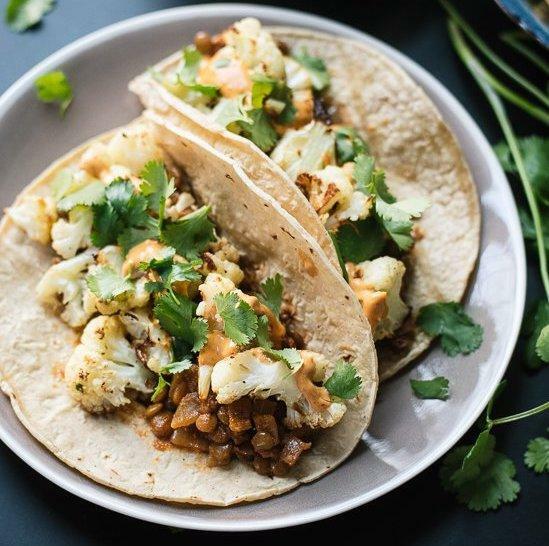 These tacos feature roasted cauliflower florets and lentils that are seasoned with typical taco spices — cumin, chili powder, onion, and garlic are all on the menu. The whole thing is finished with a creamy chipotle sauce that, like a good margarita, contains fresh lime juice. It looked great in the Pixar movie, and with this guide from Clean Food Crush, you can bring this French dish to life. 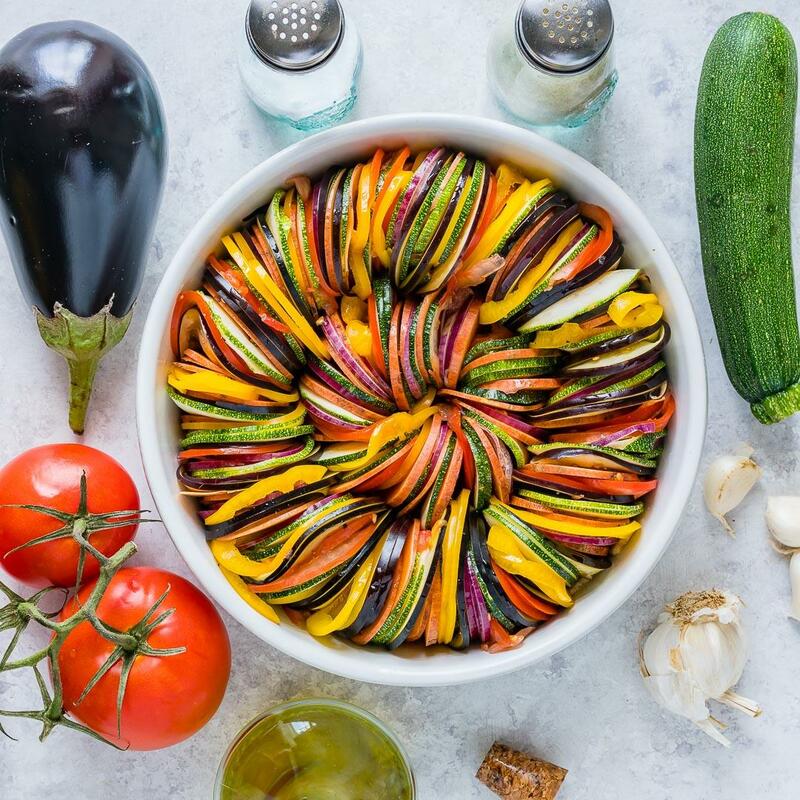 Ratatouille is very veg-forward, basically guaranteeing your daily recommended servings in a couple bites. It's also colorful and eye-catching, making it a perfect pic for Instagram. 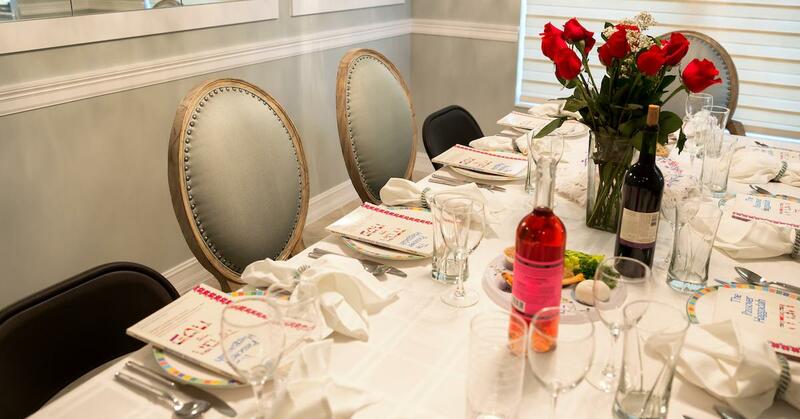 Ready to roll your own gnocchi? 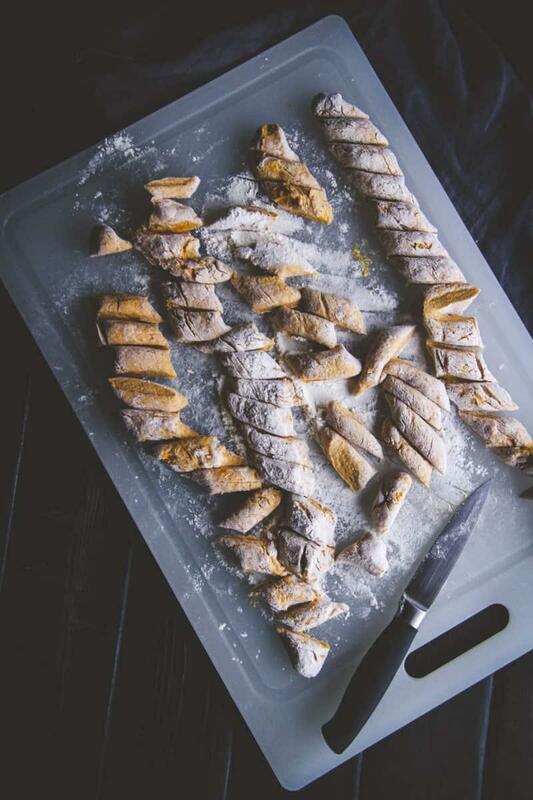 This recipe will teach you how to make a beautiful butternut squash dough from scratch, and transform it into little dumplings. You'll need a food processor and lots of flour. But you'll wind up with dozens of buttery, bite-sized gnocchi pieces that pair well with Parmesan. 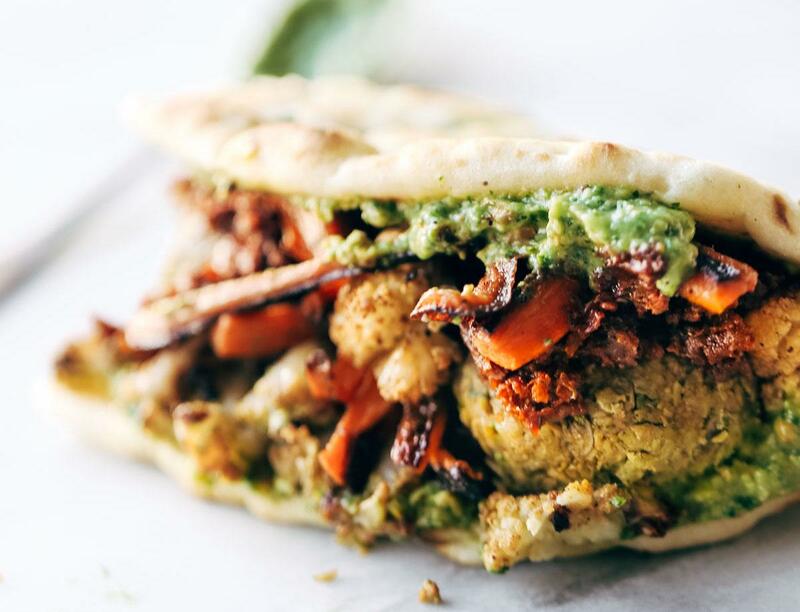 This tasty take on a street cart classic begins with a five-ingredient falafel, which you can mold and bake in just half an hour. You'll also need some garlic naan and a "magic green sauce" — trust us, it's just as bewitching as it sounds. You've heard of pineapple fried rice and kimchi fried rice. But what's Mexican fried rice? 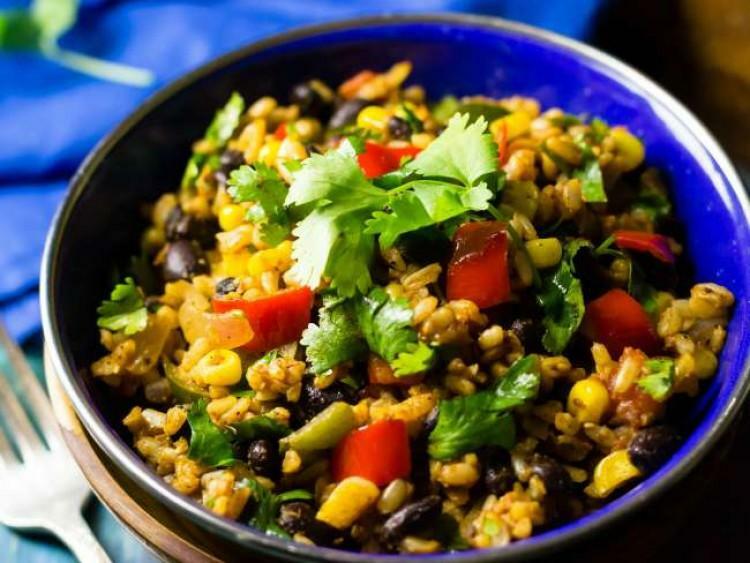 Basically, it's a colorful collection of peppers, brown rice, beans, and corn and it needs to be on your dinner plate ASAP. 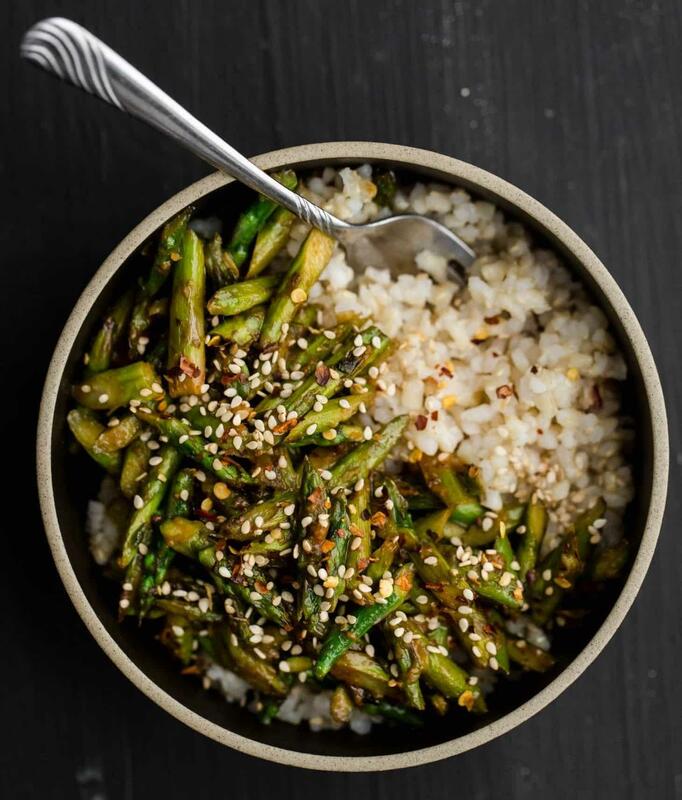 Combine greens with fluffy grains in this simple stir-fry. It's nutritious and, especially with the optional sesame seeds and chili flakes, delicious. 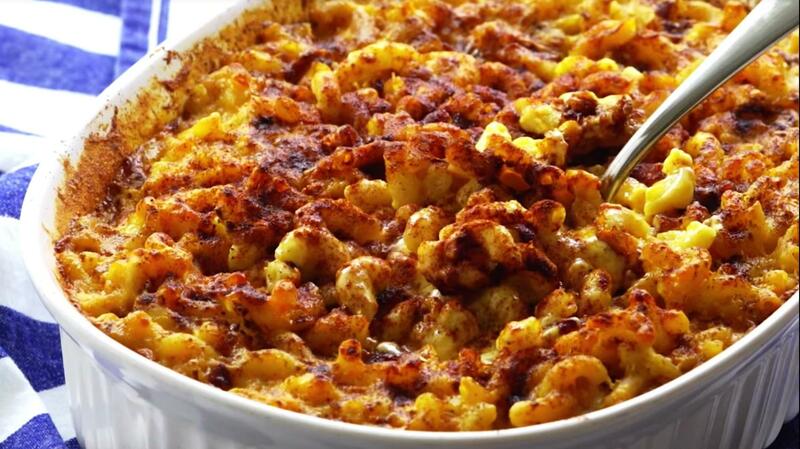 Mac 'n cheese is kind of the great unifier. No carnivore can deny this classic comfort food, making it a super easy swap for Meatless Monday. If you're going to do macaroni and cheese right, make sure it's baked. And trust a Southern-inspired recipe, like this one from Grandbaby Cakes.